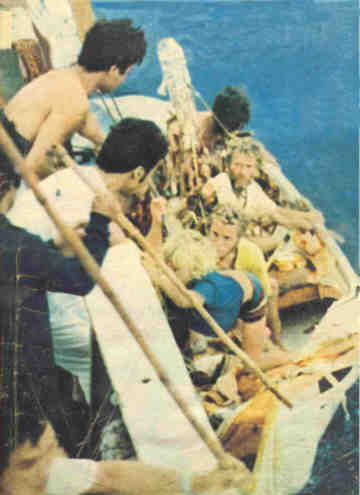 This extraordinary man who safely guided his family through one of the toughest scenarios imaginable, and wrote a world best seller a classic book now used in English Literature curriculum, in the USA and Singapore, as well as other countries, called Survive the Savage Sea and in order to safeguard the lives of others at sea produced a survival Manual called Sea Survival which has to our certain knowledge saved many lives at sea. This is one of the best survival adventure stories. 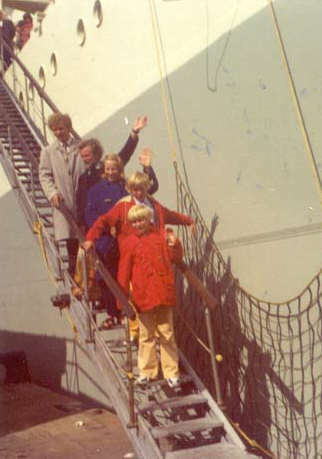 The Robertsons are attempting a circumnavigation when their yacht is sunk by killer whales in the Pacific Ocean. 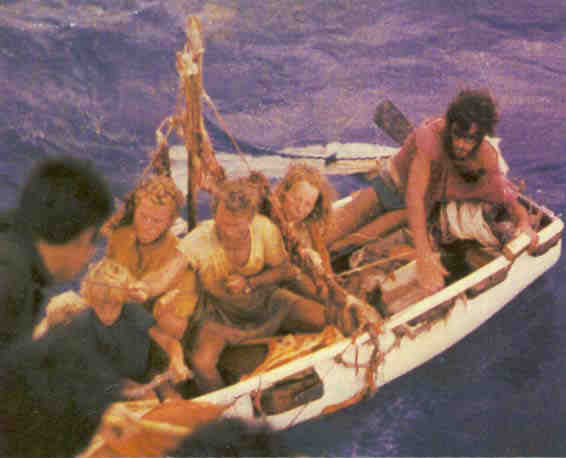 With very few provisions, an inflatable raft (which later sinks) and a dinghy the Robertsons are able to survive 38 days on the ocean under extreme conditions. Dougal Robertson's account of the adventure is gripping, at sometimes understated and brutally honest. 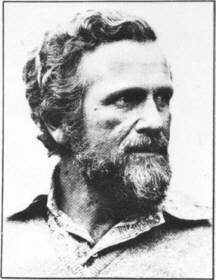 Robertson was probably not an easy man to get along with but his indomitability, his command presence and force of will, coupled with his wife's emotional strength, got their family through. It is a tremendous story of leadership under the most extreme circumstances.